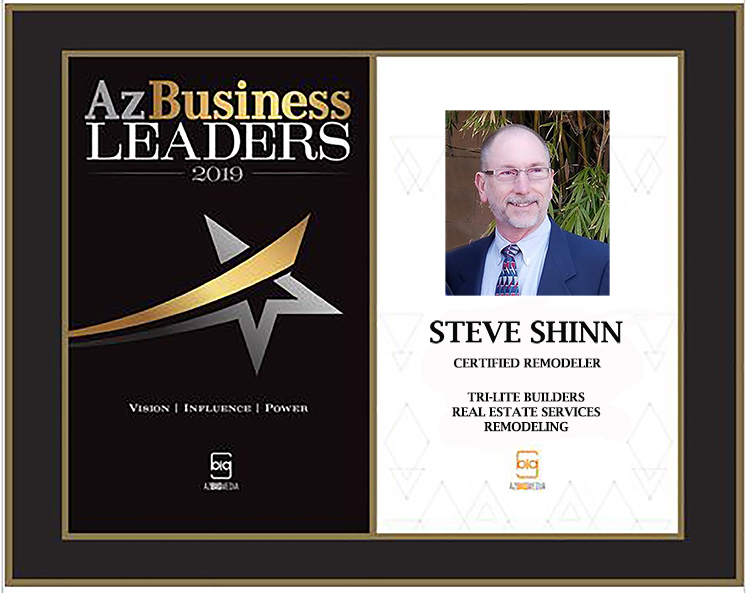 Steve Shinn leads Tri-Lite Builders & Homework Remodels’ talented team of designers and remodeling experts in Phoenix, and it’s neighboring cities to the east. He is also a leader in the Greater Phoenix chapterof the National Association of the Remodeling Industry. The local NARI chapter is dedicated to education and ethics in the business of remodeling. Its members are some of the highest quality professionals in Arizona.